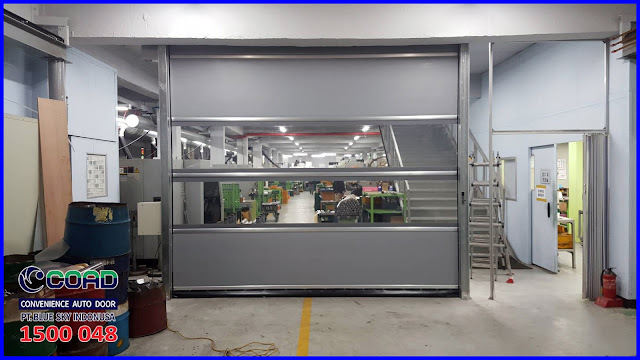 COAD has been trusted in the Industry world as an auto high speed door because of its quality. 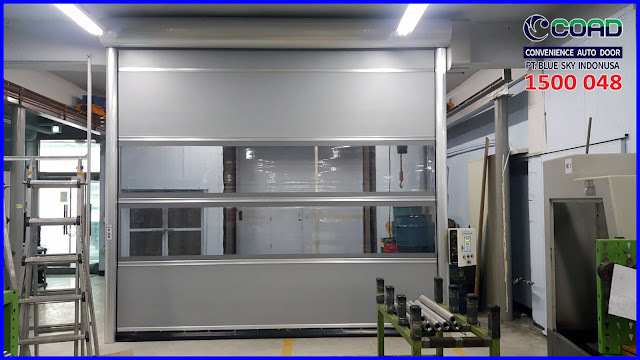 Many of the world's leading companies or industries are already using Korean Auto High Speed Door COAD products to protect the factory room even installed as vehicles and people in and out. 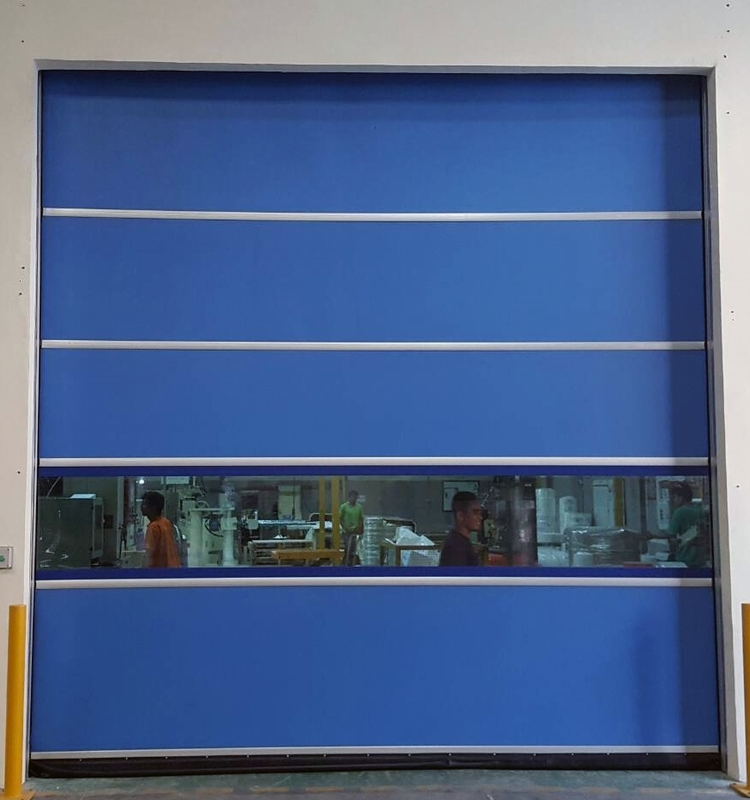 COAD High Speed Door keeps the Industrial room clean and sterile, free of dust and insects. 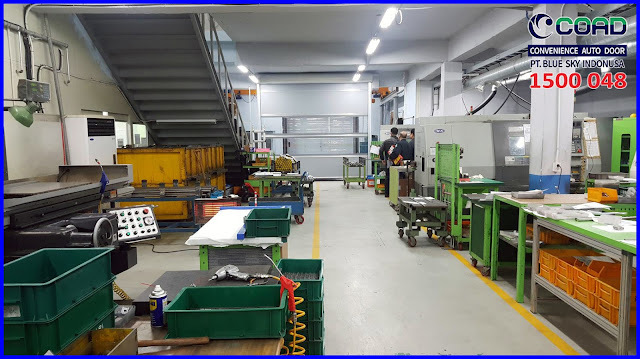 Free of contamination, keep Industrial products remain qualified. 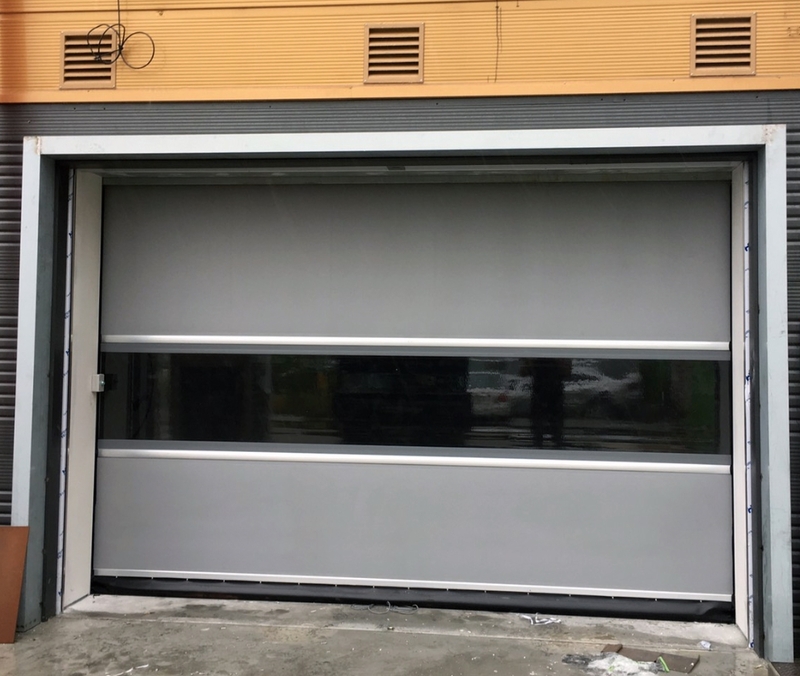 COAD High Speed Door provides 3 YEAR WARRANTY for all Automatic door type Products. 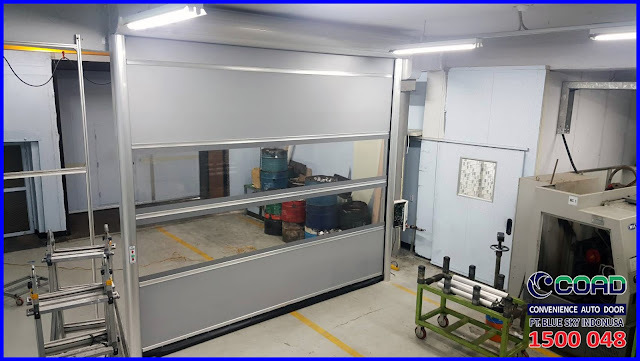 COAD is always committed to deliver the best quality products and services without exception. For more information please contact our CS Marketing. 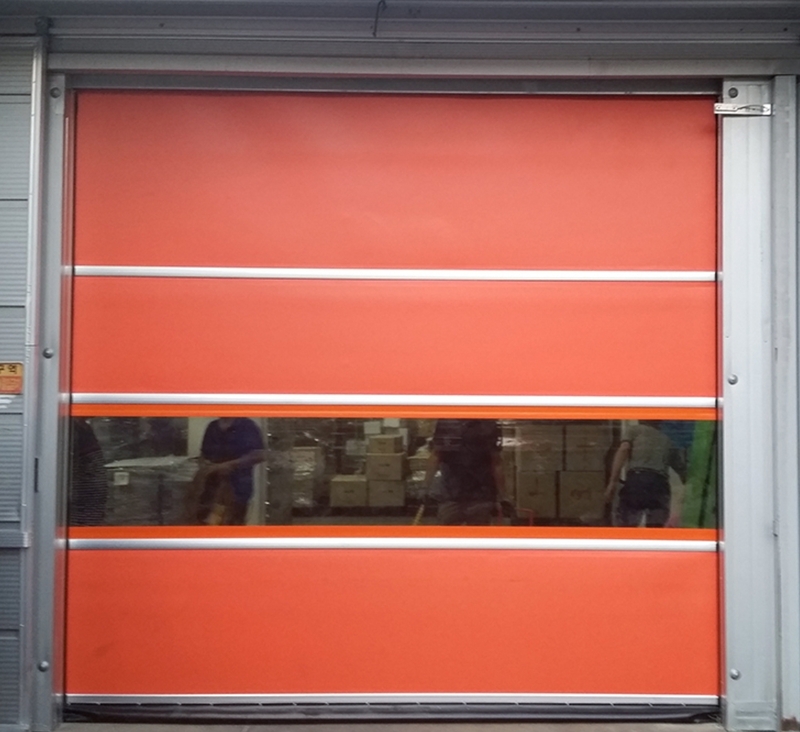 0 Response to "COAD High Speed Door Provides The Longest Warranty - High Speed Door, COAD"